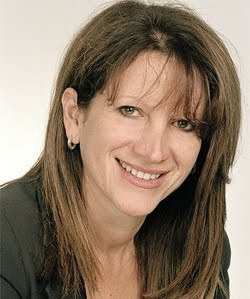 Equalities minister Lynne Featherstone has said the government is committed to tackling hate crime against trans people. Saturday is the annual Transgender Day of Remembrance. The international event, now in its 12th year, remembers trans people who have died as a result of prejudice. In a message recorded ahead of the event, Ms Featherstone said the government was “determined to tackle hate crime” and was committed to publishing a Transgender Action Plan. She said: “Together, we must tackle the transphobic prejudice which holds transgender people, and society, back. Equality is for all. That is why we have already committed to improving support and reporting services for transgender victims of hate crime – both by helping transgender people access help and by ensuring that services are better able to meet their needs. “We cannot turn back time but together we can make a difference. This is our commitment to the memory of those we have lost and to a future free from ignorance and intolerance. In London, a service will be held between 3pm and 6pm in Room LT1, the Cruciform Building, 5 University Street London WC1E 6JS. Other events will be held in Brighton, St Andrews, Coventry and Sheffield.